FIRST GENERATION SLAM DOOR UNITS. 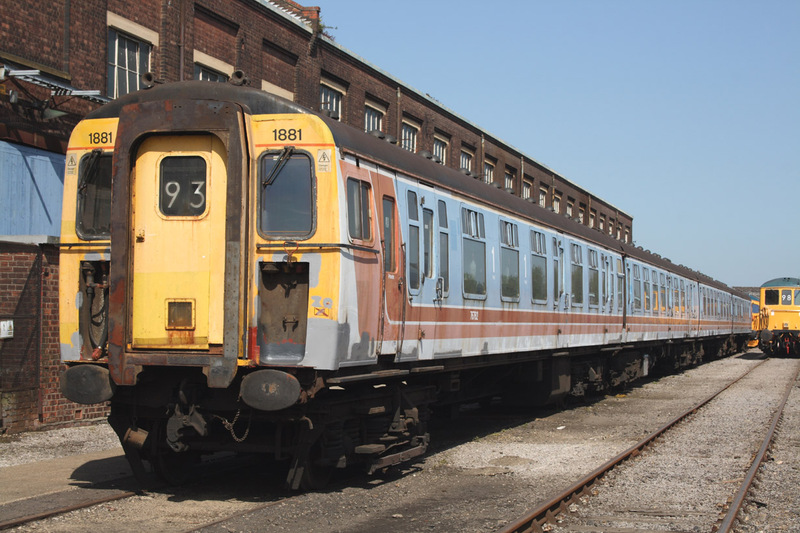 In its faded original NSE livery 1881 sits at the works. 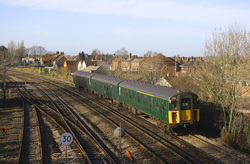 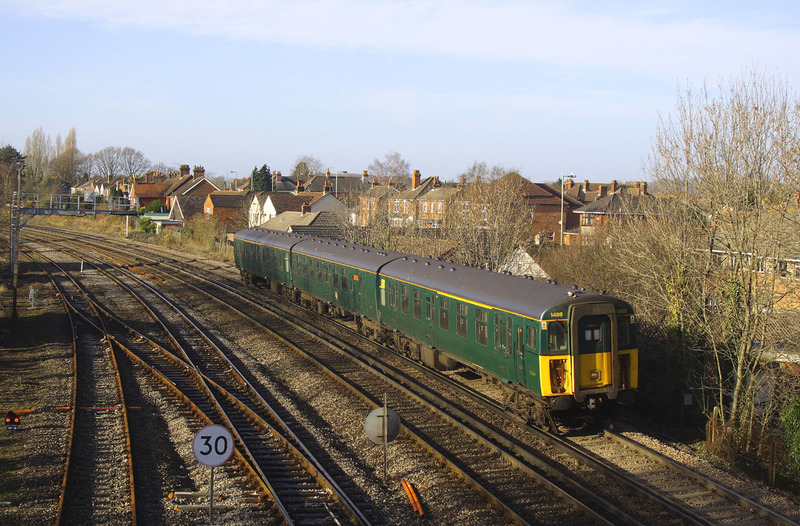 Lymington branch 3-CIG unit,1498 passes Totton on 5z98,a 10.32 Bournemouth Depot to Eastleigh via Fareham training move.